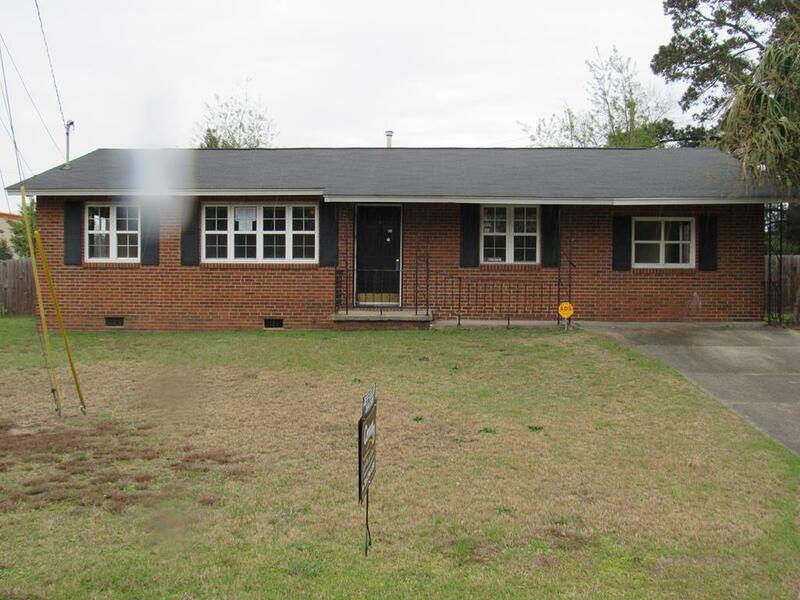 Affordable 4 bedroom 2 bath brick ranch home with living room with separate den. HUD owned sold "as-is" All info deemed reliable but not guaranteed. Selling brokers to verify all info. FHA Insurable with Repair Escrow. Equal Housing Opportunity. Case No. 105-292661. 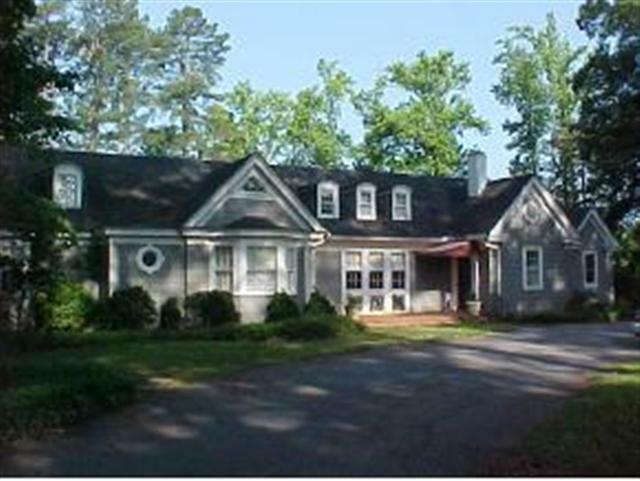 Ask about HUD's low down payment incentive and Buyer Select Closing Agent. Directions: from Lumpkin Rd. onto Deeb right onto Fernwood Cir. house on right.